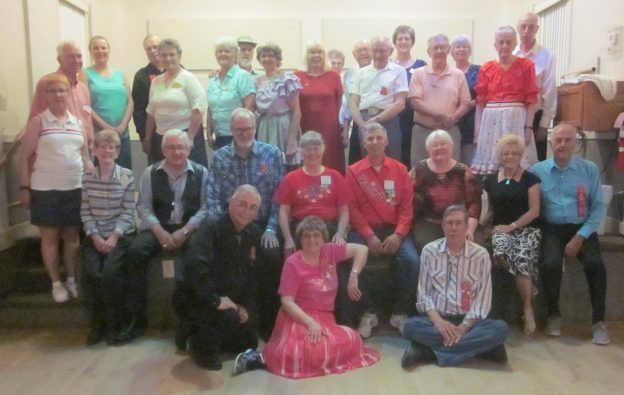 Happy Twirlers | Square Dance Minnesota, Inc.
May 30, 2018 – Happy Twirlers Square Dance, LaCrosse, Caller Jerry Junck. Three squares (see photo above) with dancers from County Line Squares, Happy Twirlers, Kaleidoscope Squares, and Mocha Crunch were present. This entry was posted in Activities on May 31, 2018 by LeRoy.